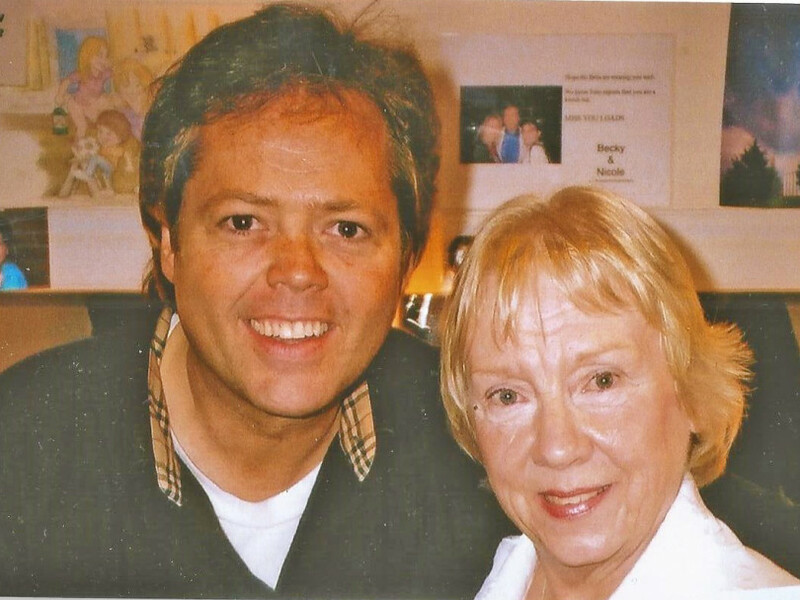 Jimmy Osmond is the youngest member of The Osmonds. In a career that has spanned four decades, Jimmy has appeared on many television shows including I’m A Celebrity Get Me Out Of Here, All Star Family Fortunes, and he was a finalist in last year’s Celebrity MasterChef. Jimmy, though tells me he has just signed up for pantomime again. “I love the whole genre and the happiness it brings people at that magical time of the year. I do enjoy playing a baddie as I am normally cast as such a nice guy,” he laughed. Despite a string of flops and including a West End show based on X Factor, Harry Hill is working on a sitcom pilot for the BBC. The family-friendly comedy will focus on the comedian playing a version of himself. His character will be seen living at home with mother, a role given to Ab Fab star Jennifer Saunders. Rob Beckett is to host a celebrity special of his singing show, All Together Now, later in the year. The BBC has already commissioned a second series which will be on air in early 2019, but famous faces will battle to win over ‘The 100’ who judge their performance in the one-off special. None of the stars taking part have been named yet, but Geri Horner will return as head of the vast panel. Channel Four is already in talks to extend its contract for The Great British Bake Off. The channel is only one year in to its current three-year deal with format creator Love Productions but the broadcaster is ready to tighten its grip on Bake Off after it proved a ratings smash. Last year’s grand final was watched by a consolidated 10.04 million viewers, making it C4’s sixth most-watched broadcast ever. Michael McIntyre’s Big Show is to return to BBC One in the autumn, with its run extended to eight episodes. Series three, which was broadcast in November and December, attracted an impressive average audience of 6.9 million viewers. The new episodes will be recorded at the Theatre Royal on Drury Lane later this year. Emmerdale’s Matthew Wolfenden aka David may run the local store with cafe and wine bar attached, but he admits he wonders where the customers come from. “I don’t see many people buying things, it’s normally a small item and then they argue with someone and leave the store ... quite how he makes a living remains to be seen,” he laughed. Dr Who fans take note. A new composer will provide a new score for the upcoming series of Doctor Who, including a “fresh take” on the famous theme tune, the BBC has announced. Segun Akinola will provide the soundtracks for the new episodes, which will star Jodie Whittaker as the 13th Doctor and the first female Time Lord. EastEnders star Steve McFadden, aka Phil Mitchell, tells me that he was only supposed to be with the soap for three months. Steve said: “I then got offered an extension, and that led to more offers, and here I am years later.